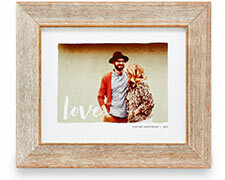 Showcase a favorite photo on an everyday item for your home or office. 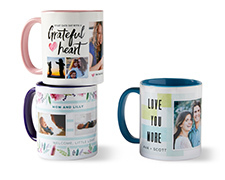 Personalize your jewelry with a favorite photo. Choose from necklaces, bracelets, bangles and an assortment of charms. Makes the perfect gift too. 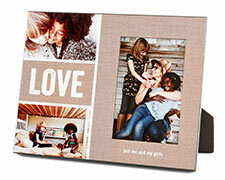 A gallery-style canvas print features one or more favorite photos. Makes an elegant gift, too. Who needs a frame? 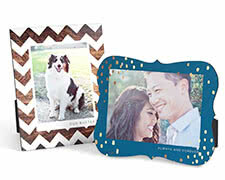 Make a mini masterpiece with a beautiful desktop plaque in a range of designs for every occasion. 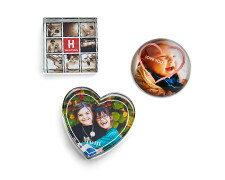 Add a touch of personalization to any work space with a unique glass paperweight. 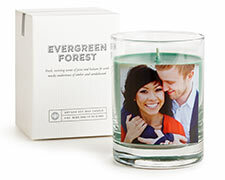 Create a thoughtful gift or refresh a room with personalized scented glass jar candles. Choose froma variety of designs, colors and scents. 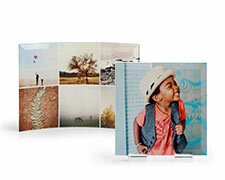 Our new metal prints brilliantly display your favorite photos. Choose from different finishes for a look that's just your style. 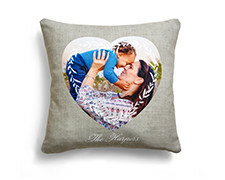 Stylish, personalized designs that make a perfect complement to a bed or sofa. 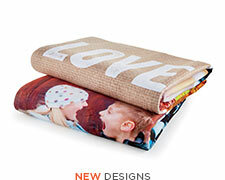 Cozy up to a fleece blanket with your favorite photos. Choose your background and layout. 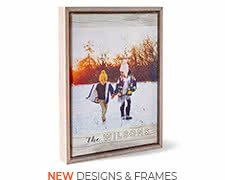 Turn a favorite photo into a stunning gift with a gallery-quality framed art print. 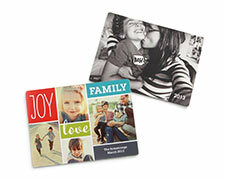 Turn your fridge or filing cabinet into an ever-changing photo gallery. 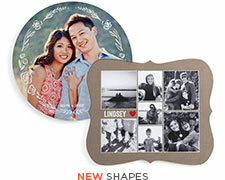 Give a favorite photo a stand-out presentation with a personalized frame. 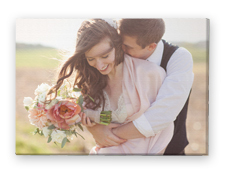 A gallery-style framed canvas print features one or more favorite photos. Makes an elegant gift, too. Travel uniquely. 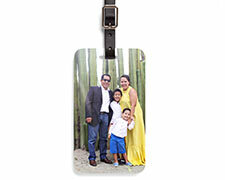 Mark your bags with fun luggage tags, personalized with designs, photos, monograms and your contact info. Design and collage choices to brighten up your workspace. 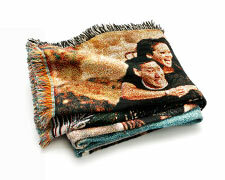 Turn a favorite photo into a soft, woven blanket-makes a great conversation piece and gift. Designed in soft cotton. 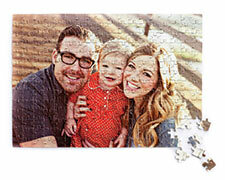 252 pieces come together to form one happy memory. 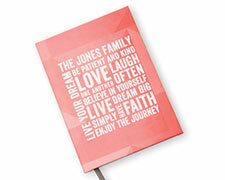 Jot down everything from daily diary entries to occasional notes-to-self in stylish personalized journals. A stunning way to display a favorite photo. Glass prints make an elegant addition to the home or office.